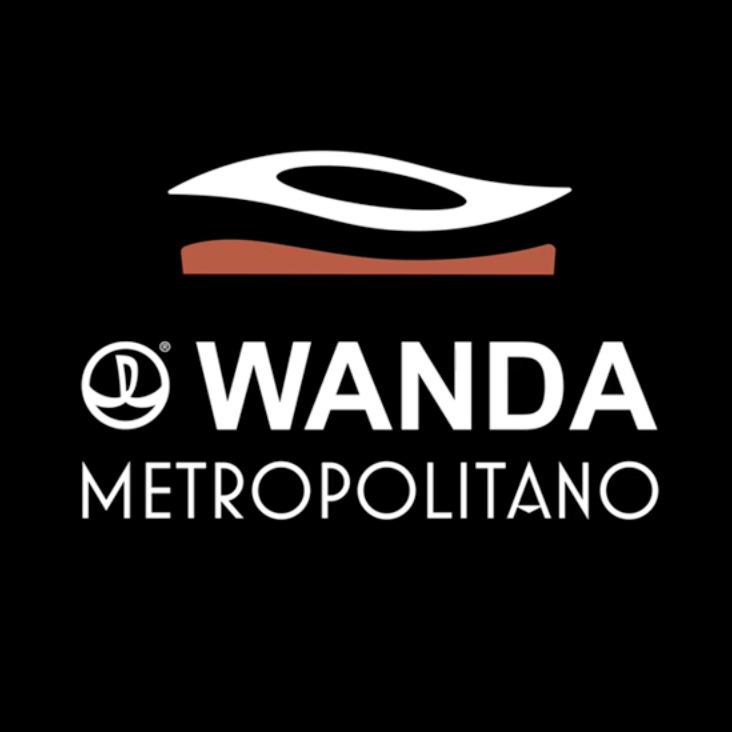 Find out the event agenda of Wanda Metropolitano that has 4 events for 2019 and 2020. 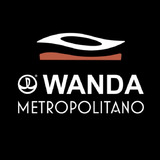 The venue is located at Avenida de Luis Aragonés, s/n in Madrid, San Blas. Get the directions and the map here.